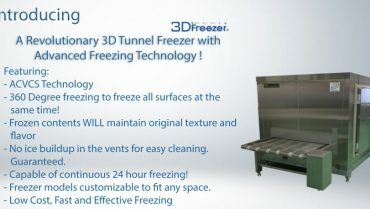 – Ensures ice crystals are somewhat aligned for correct freezing during the entire process. – mid level drip loss of contents frozen. – maintains some of the original texture and flavor of frozen contents to some extent. – Different size options available. Proton Freezer: A New Blast Freezer in the Market! If you are in the market for a good commercial freezer for your growing business, then looking for a Blast Freezer is the smart thing to do. Now, there are various types of Blast Freezers in the market and today we are going to explain to you how a Proton Freezer line of Blast Freezers work and some of the main points of this freezer line. These are all question asked by top business professionals that are expanding in the food industry. Here is the answer to solve your freezing problems. The next generation of blast freezer technology: The Proton Freezer! The Proton Freezer is able to solve a problem that a lot of professional business men and women have in the food industry. Maintaining ingredients and food texture and moisture after freezing them. Many blast freezers in the market today have problems with maintaining the core freshness of a product after being frozen. With the proton freezer line up you don’t have to worry about this anymore! In this article we are going to cover these 4 main points about the proton freezer. Blast Freezer: Exclusive Features only found in theProton Freezer! 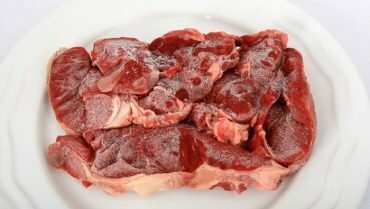 When it comes to the proton freezer, it has unique, but very useful capabilities that will help professional business owners that are serious in expanding their business via increase production and maximizing preservation of freshness, flavor, and texture of products that are being frozen. The reason behind the loss of flavor, texture, or moisture for most products is because of the size of ice particles that are created within the food or ingredient’s cell wall (outer layer) during the freezing process. With most blast freezers, ice particles usually grow too big and end up partially destroying the contents cells. When this occurs, some of the flavor and texture is damaged or changed (from it’s original state). And once it is destroyed, it cannot be “fixed.” This can mean that your inventory, after being frozen, automatically losses quality without being used. Unlike other conventional Blast Freezers, with the Proton Freezer you can now freeze your products without worrying about losing your product’s freshness. Here are the 6 benefits of investing in a Proton freezer for your business. 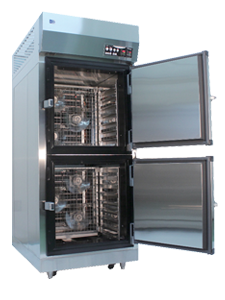 If you want to experience a good blast freezer technology, then you will want to look into the Proton freezer and its unique capability of maintaining quality. This is done by the electromagnetic waves that go through proton freezer. The Proton Freezer has enough magnetic strength to stand a tong. With this magnetic strength, the Proton freezer can create an assortment of ice particles at once. Upon witnessing the strength of the freezing ability for the first time, I was impressed by the Proton freezer’s technology and saw the real future of Blast Freezers. These waves maintain ice crystals from growing and spreading, maintaining the cellular wall structure almost identical to an unfrozen product’s previous state. When talking about the cellular structure. We are basically talking about the cells that put the ingredients or food together. These types of cells can be found in all products. From meat, fruits, and vegetable, to pastry, and creams. The cells that make up the food that is being frozen needs to be well persevered or it can all be destroyed without any chance of it being returned to its previous unfrozen state. With the Proton freezers you don’t have to worry about cellular cell walls being destroyed because of the electromagnetic waves which almost perfectly line up the ice crystals and help the ice be made without over freezing the contents and being able to maintain the contents freshness, flavor, and overall texture! The real issue with blast freezers is almost always the fact that blast freezers are infamous for running a pretty hefty electric bill. Well not anymore because Proton freezer re-uses the air that it is cycling to freeze one product or a set of products. This allows the Proton freezer to not waste electricity and work efficiently. 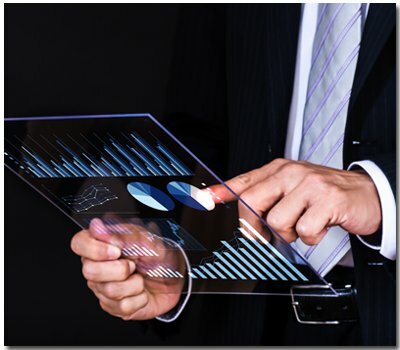 When freezing your inventory, making sure that it freezes your inventory safely is always a real concern to many professionals that are constantly have an increase of production and therefore have an increasing demand of production they need to freeze. With Proton Freezer), yu don’t have to ever worry about products over freezing, as the Proton freezer has a self-checking system to make sure that the items you are freezing are never over or under frozen! 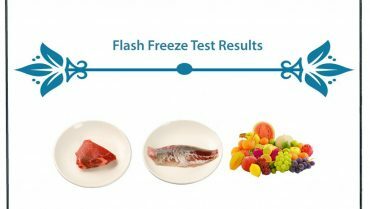 With the revolutionary Proton freezer’s flash freezing technology, taste can be maintained even after being frozen! 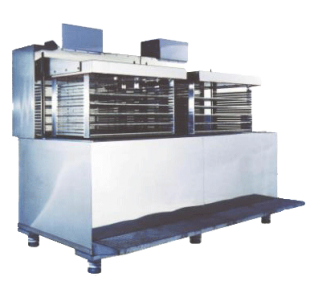 With most other blast freezers, the main focus is to quickly freeze products. Due to this sole focus, blast freezers are known for not being able to maintain freshness quality, but the blast freezer(Proton freezer) is able to safely balance ice crystallization while quickly freezing products. 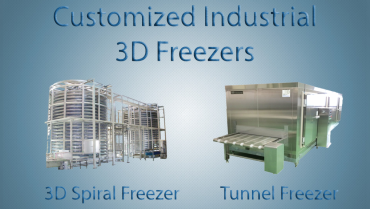 This allows you to increase freezing production while maintaining the frozen products original texture and flavor. With the fast freezing type of the blast freezer, a lot of them are fast, but none of the air based blast freezers are as fast as the Proton freezer selection! 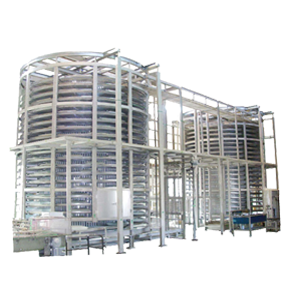 This is because the selection uses the same, advanced blast freezer technology in the market and merges it with magnetic wave feature to further move and increase the speed of the freezing process for the products that are being frozen. This works as a speed boost as well as a control mechanism so that the crystals created are lined up properly in the Proton freezer. If you are at all interested in flash freezers, it is highly recommended to visit the Mita Exhibition Hall. Osechi (Japanese sweet) can now be preserved for an extended period of time due to the working Blast Freezer: Proton Freezer. 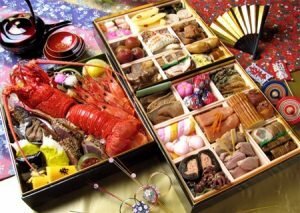 Up until now, most blast freezers in the market were unable to preserve non-additive foods such as Osechi. The original method of freezing would completely ruin the food cell wall, and loss of moisture was, in large part lost, making sale of the product impossible after a certain period of time. 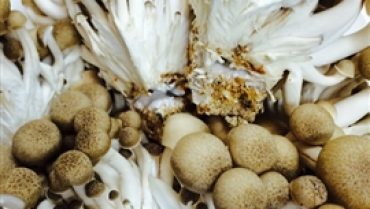 With the Proton Freezer, Osechi can be preserved and maintain it’s original flavor, texture, and moisture. Through this, distribution of non-additive foods such as Osechi increased and reduction of waste became possible for the client by using freezers like the proton freezer, and other high end blast freezers in the market. By utilizing the Proton freezer, difficulties such as frozen preservation of ingredient for long periods of time without reducing taste is now made possible via using the Proton blast freezer. The Proton Freezer is guaranteed to help preserve freshness throughout the freezing process on your businesses important products as it is part higher end blast freezers. Here are few examples of various companies that benefited from purchasing the next generation blast freezer: Proton freezer. Through the use of Proton Freezers, the unchanged flavor helped professionals in a large scale. 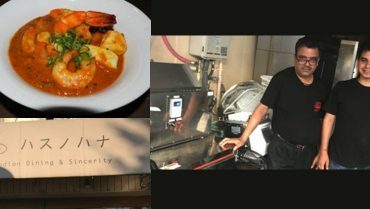 Companies that implemented the Proton Blast Freezer into their seafood production, are now able to sell fresh whitebait fishes all over the country. 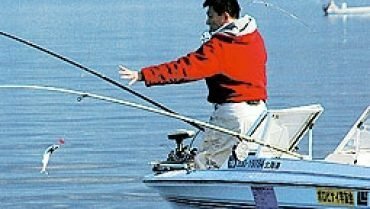 The Proton Freezer also can minimize the impact of price changes that occur from the landing weight. Because of the freezing technology found in the Proton blast freezer, the rich flavor of the meat can now be delivered anywhere in the country. The Proton Freezer can freeze all the meat while preserving the blood, moisture and texture. Meat products are now delivered while maintaining the original, fresh quality. Due to the Blast freezer (Proton freezer) the client can deliver high quality meat all over the country, all year round. The use of Proton Freezer enabled the frozen sale of wrapped sushi and corn sushi. The problem for other blast freezers is that sushi has a short expiration date and the drop in flavor after being frozen is relatively high when frozen in other conventional blast freezers. 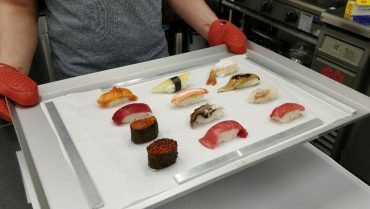 Because the Proton freezer can prevent both flavor and increase longevity, preserving sushi for the clients has become great chance for them to expand their distribution all the while decreasing waste of their sushi inventory. I hope that after reading this article you come to your own personal conclusion on what type of blast freezer you will need for your business. With the Proton freezer line up, this is the chance for those business professionals to finally have the blast freezer to get decent freezing quality but in the cost of some freezing slowdowns, that will help expand your business and may be good machine if you want a freezer that uses magnetic fields to freeze your product.